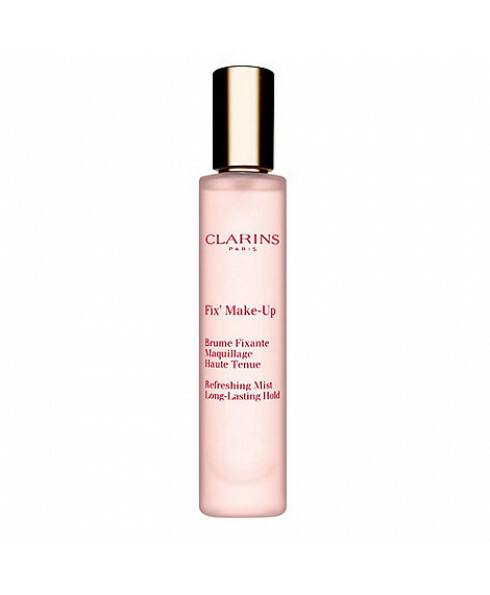 A refreshing mist that sets make-up and prolongs its hold, while providing a feeling of instant freshness and well-being. Also provides continuous hydration and comfort. Hold a few inches away from face and spritz onto skin. 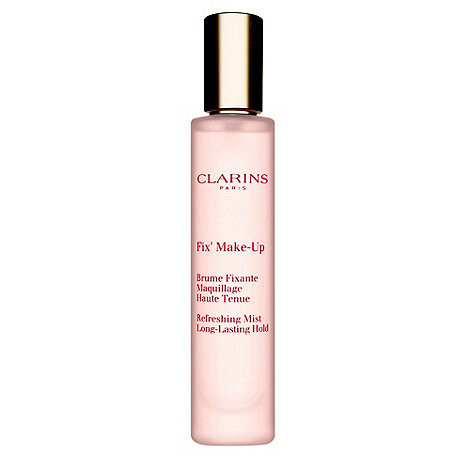 Can be used throughout the day to freshen and set make-up.